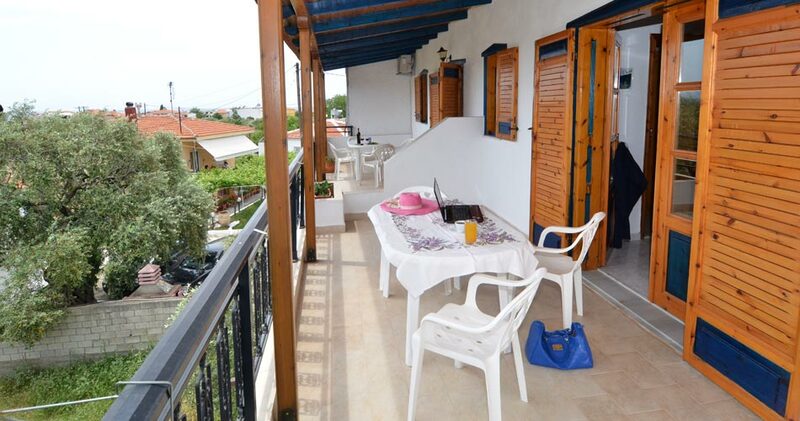 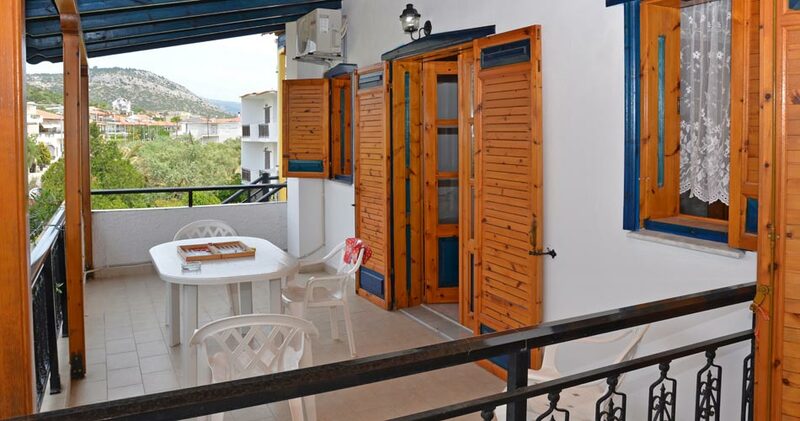 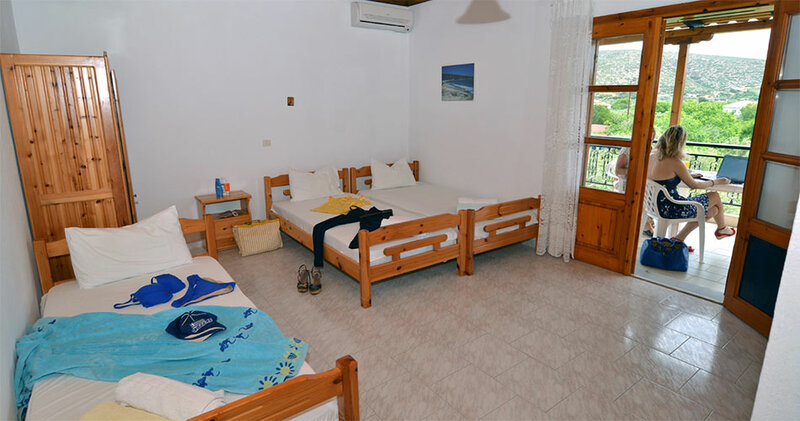 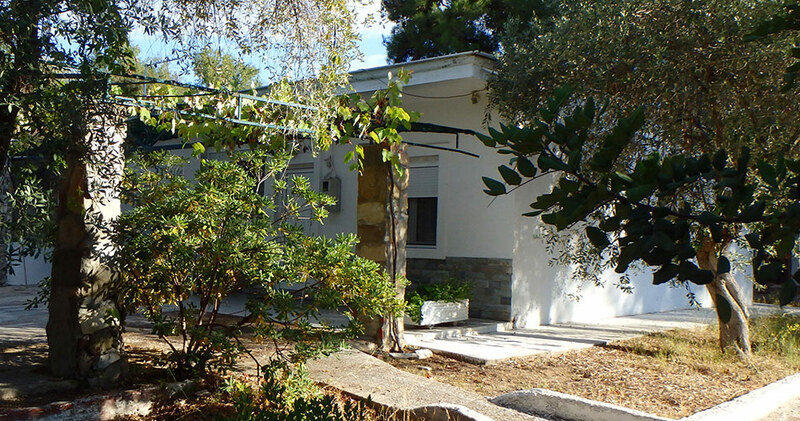 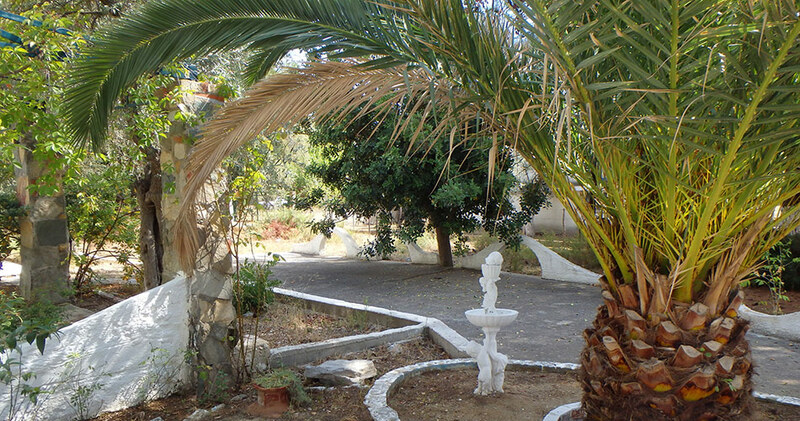 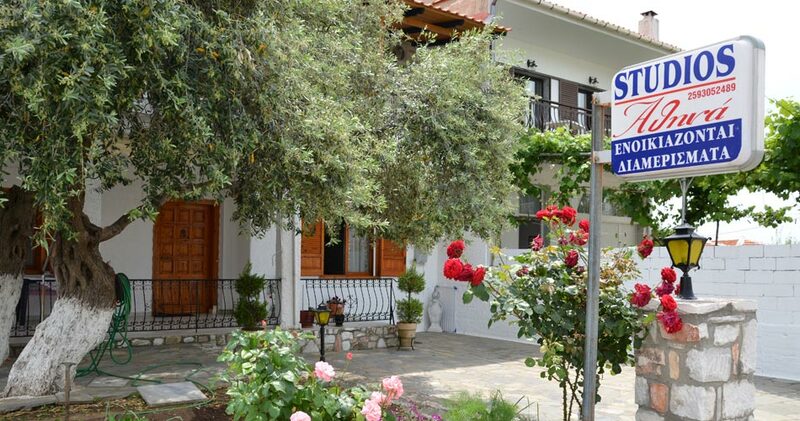 Welcome to Athina Studios, situated in a quiet part of Potos near the village center and just a few minutes walk from long sandy beaches. 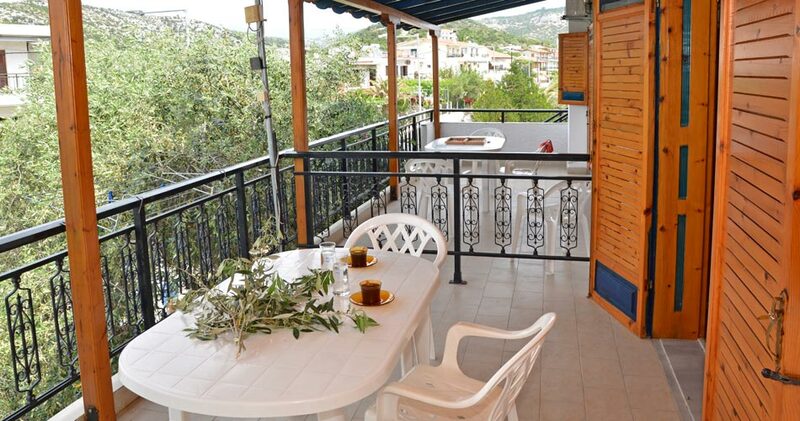 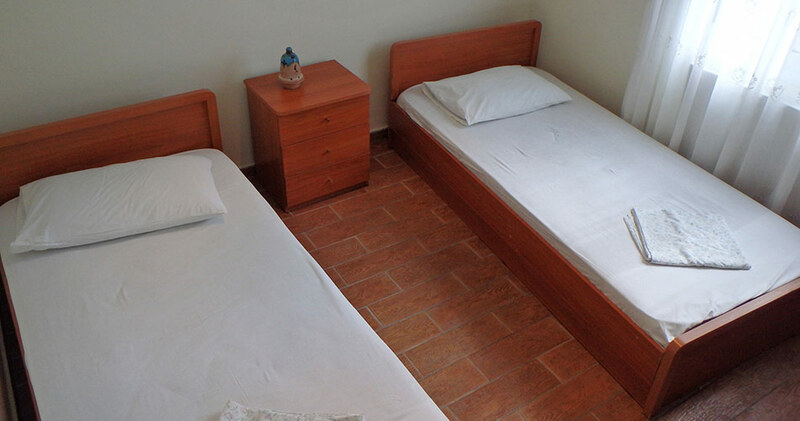 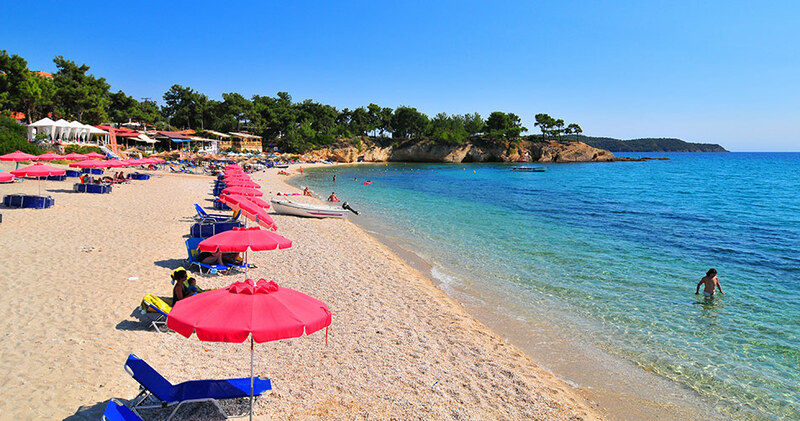 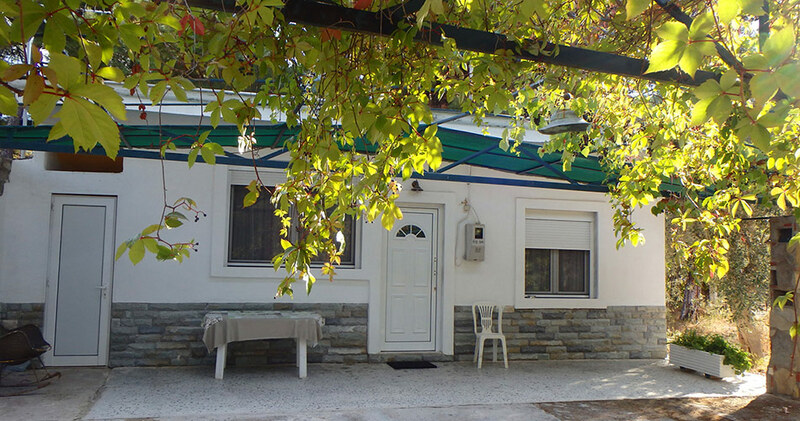 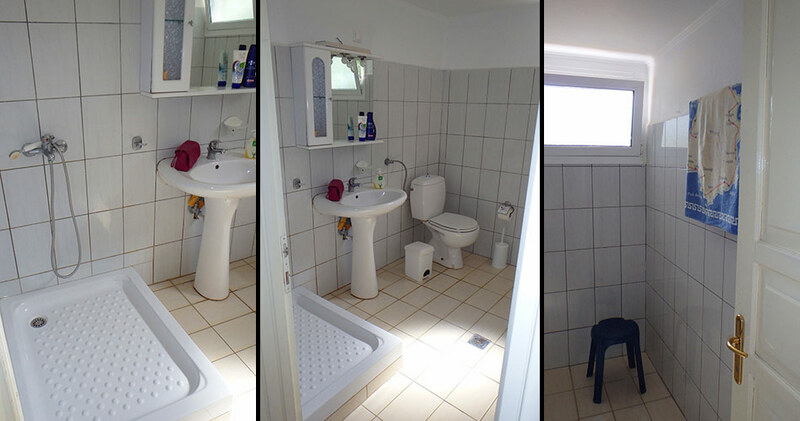 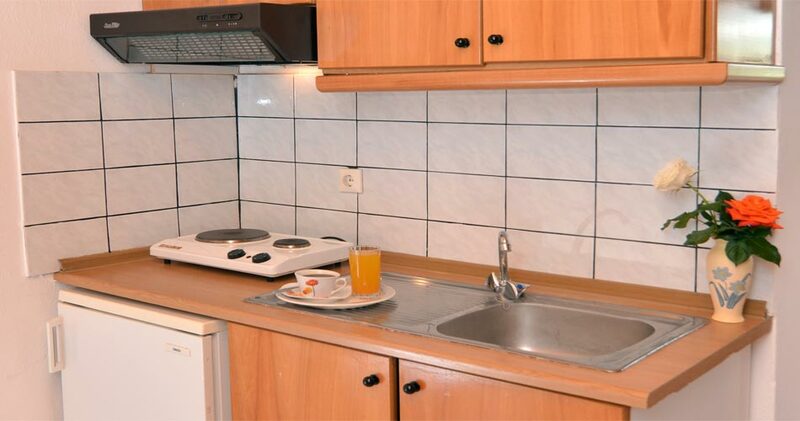 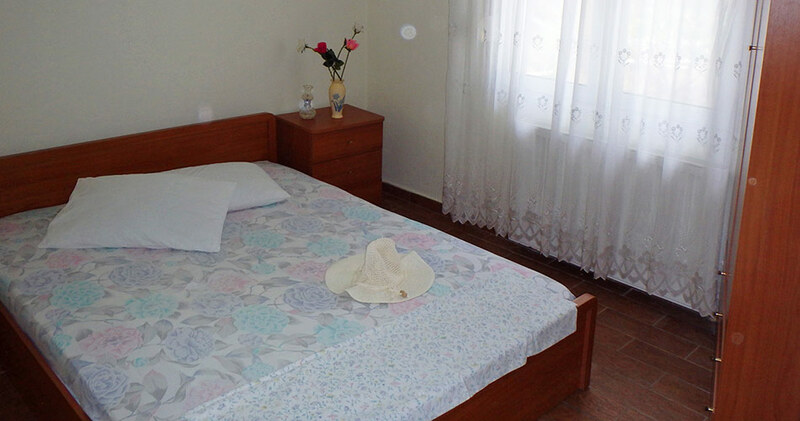 We offer comfortable and economical studios for your holidays on Thassos island. 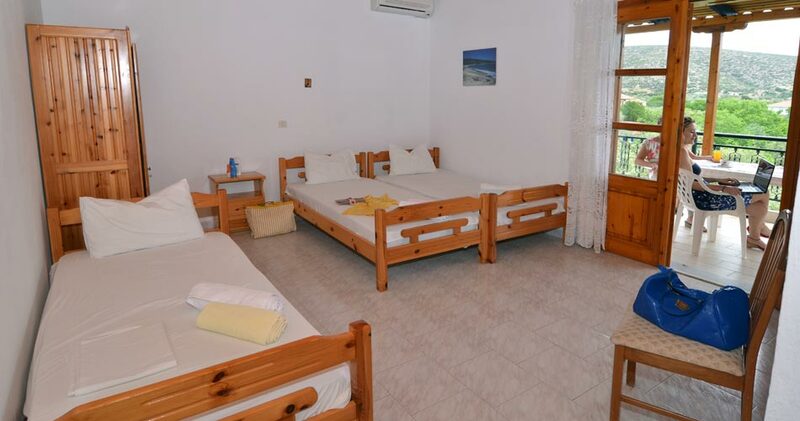 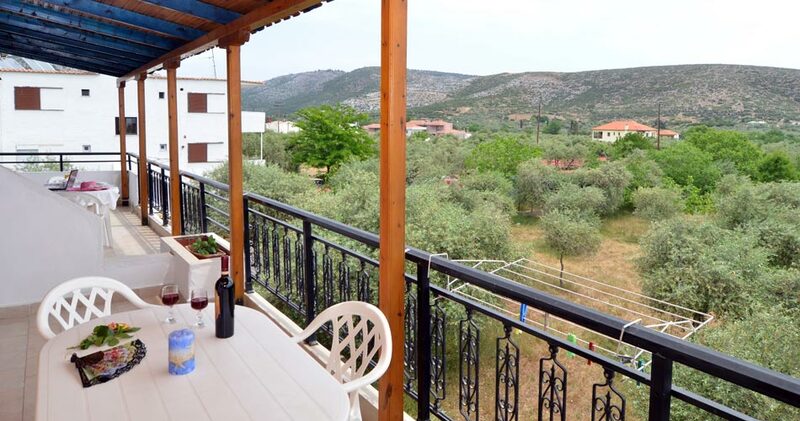 The studios are great for families of 3 and 4 people, as well as for couples and friends who want to stay near the vibrant and cosmopolitan night life of Potos. 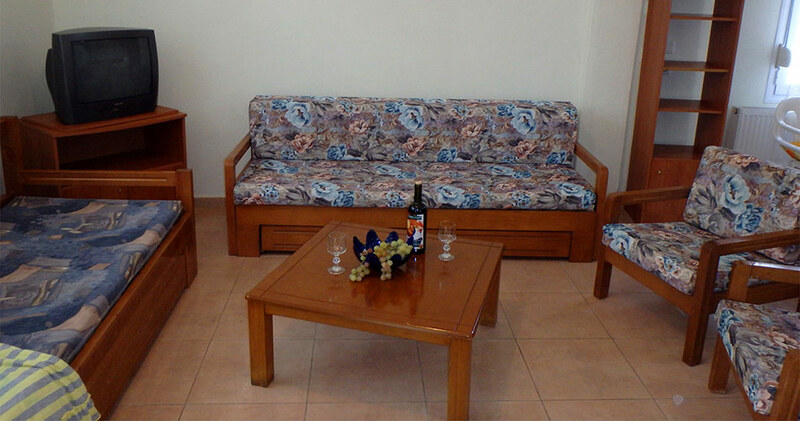 Stay with us and enjoy the many pleasures that our beautiful island has to offer. 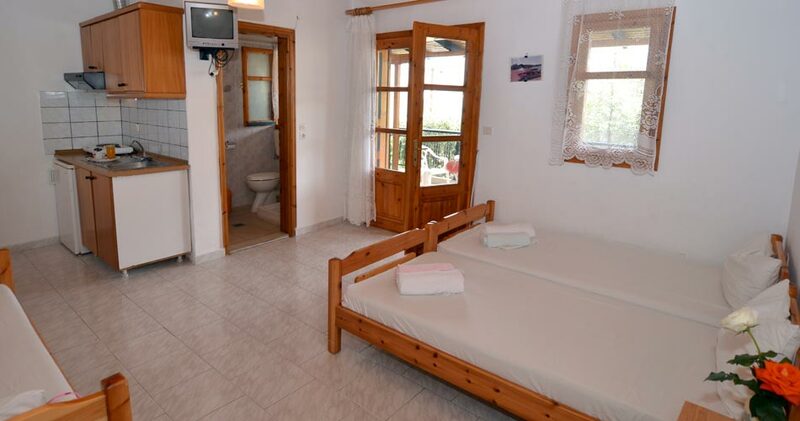 We are near the ring road of Thassos which gives our guests access to infinite possibilities, like discovering countless beaches along the dazzling coastline, exploring dozens of unique and traditional villages, tasting some of the most amazing fish and delicious Greek recipes, visiting the archaeological sites that have been here for thousands of years, and experiencing the pleasant weather which makes everything else so enjoyable. 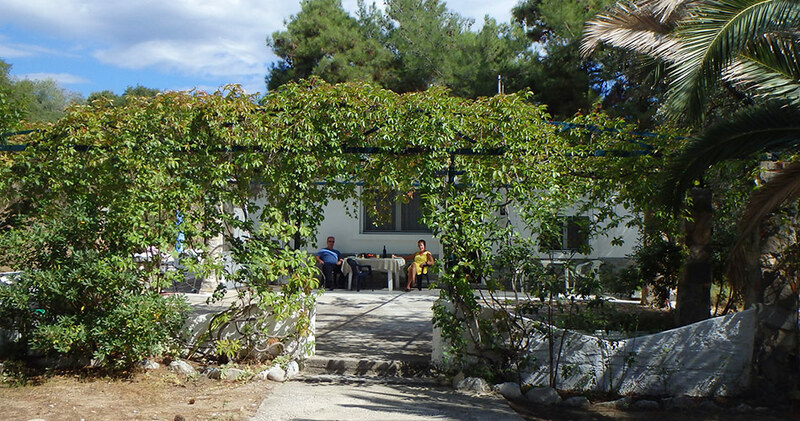 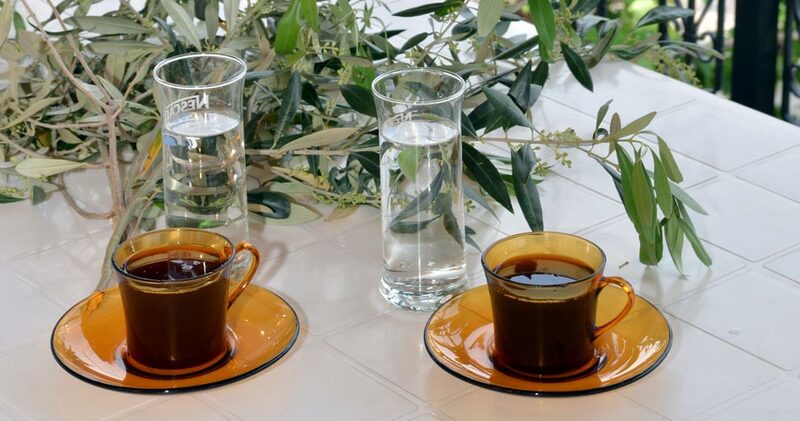 We wish to welcome you and provide you with a pleasant stay so that you may focus on the important things, relaxing and enjoying your holidays on Thassos island!